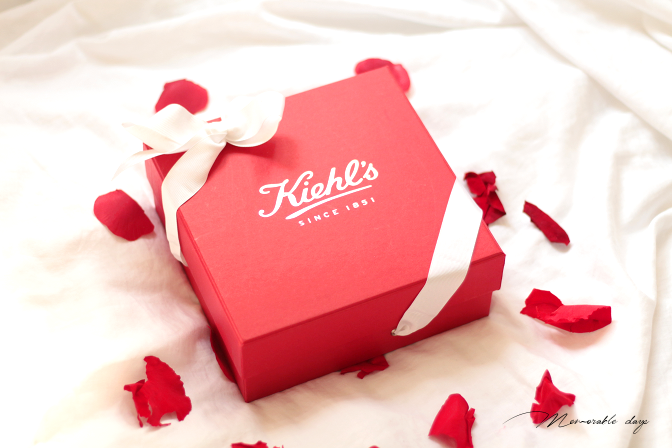 Skincare Products from Kiehls | Memorable Days : Beauty Blog - Korean Beauty, European, American Product Reviews. 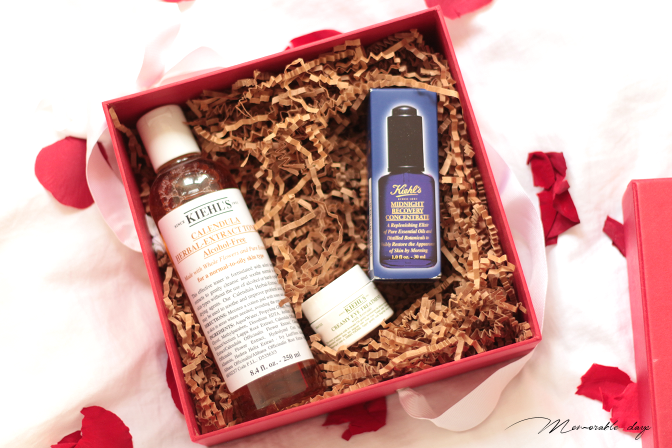 I recently received a gorgeous box from Kiehl's! I am so in love with their packaging - the red box and white ribbon, makes it all cute for everybody and it's a lovely present to give. Kiehl's is a brand that it's in the market since 1851, can you imagine how long ago that is? It's still a very well-known brand now-a-days all over the world. Want to know what's inside the box? Keep on reading! As you all know I love skincare products. I have been wanting to try their skincare products for ages, but wasn't able to get them in The Netherlands since these products are often out of stock. There are a few products that are very popular within the bloggers world and are the customer's favorites as well! This is one of the most popular toners of Kiehl's. It gently cleanses and soothes normal to oily skin types. It doesn't contain any alcohol or any harsh synthetic drying agents. You can use it to soothe, balance and improve problem areas on the skin. It contains calendula petals which come from the marigold flower and you can even see these petals floating in the toner. I really have high hopes about this product since I have read amazing reviews about this toner and that it balances the skin very well. If you are interested, the Calendula Herbal Extract Toner is sold for $21.- for a 4.2 fl. oz. bottle. 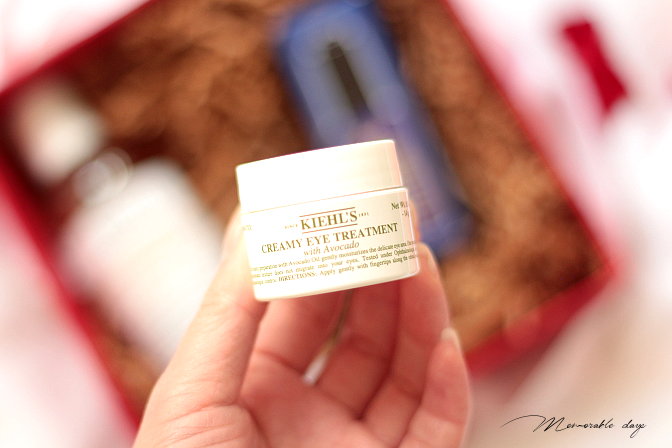 This eye cream gently moisturizes the delicate eye area. It contains naturally-derived avocado oil and provides hydration for the sensitive eye area. It's ophthamologist- and dermatologist-tested. I can't wait to give this a try! The sound of natural ingredients in this product and that it hydrates really well makes me want to give it a try. If you are interested too, the Creamy Eye Treatment with avocado is sold for $29.- for a 0.5 fl. oz. jar. 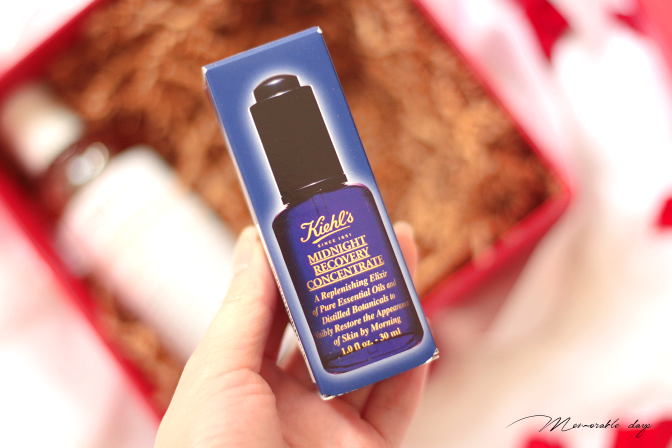 Another well-known product of Kiehl's is their midnight recovery concentrate. If you have heard of the Estee Lauder advanced night repair serum or the Missha time revolution night repair ampoule, you might have heard of the Kiehl's midnight recovery as well since they are similar to eachother. The Estee Lauder night repair serum didn't work out for me and I have been seeing great results after using the Missha ampoule. However, I am really curious if this one works for me as well. The Kiehl's midnight recovery concentrate regenerates, restores and replenishes the skin for smoother and healthier skin. It's 99.8% naturally-derived and paraben-free oil for face. If you are interested in this concentrate, it's sold for $46.- for a 1.0 fl. oz. bottle. 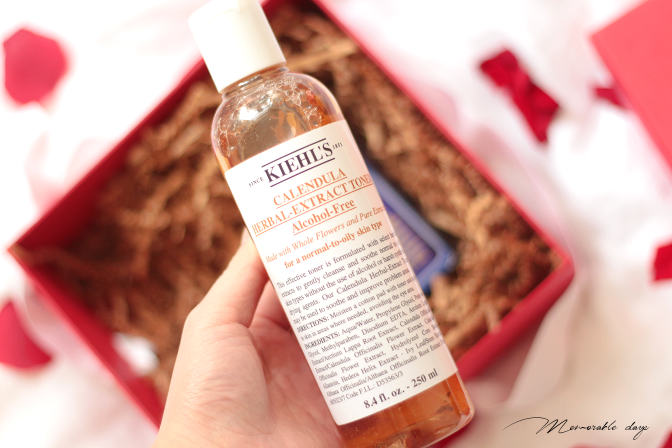 HAVE YOU EVER TRIED ANY KIEHL'S PRODUCTS? note: these products were sent to me as a gift. Bedoel je kiehls producten of koreaanse producten?